During the 1880's, J.J. Doran owned a hotel in North Bay. 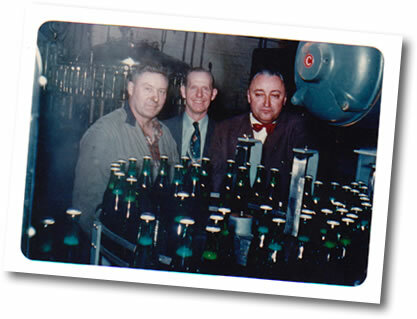 He, along with the Doran, Mackey and Fee families began to brew beer in 1907. 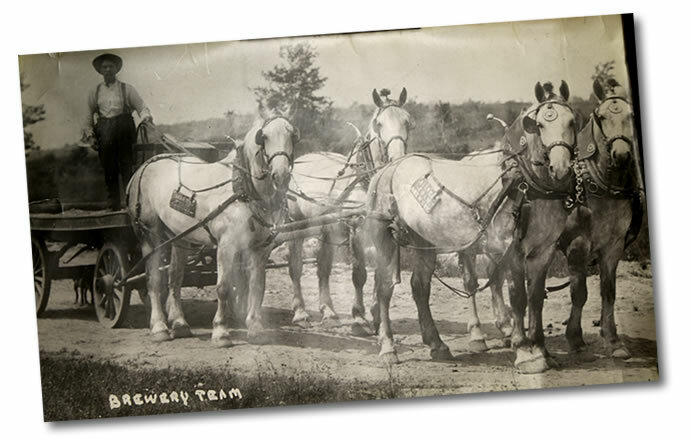 The families built a brewery in Sudbury and named it the Sudbury Brewing and Malting Company. Four years later they bought out the Soo Falls Brewing Company (est. 1899) out of Sault Ste Marie. In 1913 they also purchased the Kakabeka Falls Brewing Company (est. 1906) in Fort William. On August 31, 1971 the company was purchased by Canadian Breweries, although it continued to operate under the name Doran's Northern Breweries. 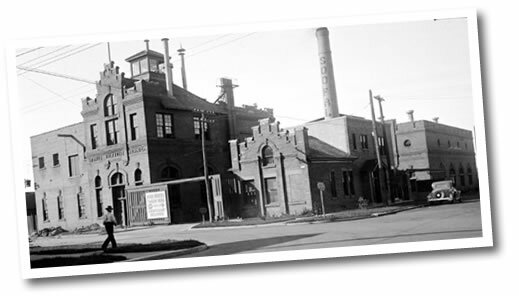 In July 1977, the Doran's employees purchased the company back from Canadian Breweries, and Northern became the first employee-owned brewing cooperative in North America. In June 2006, Sharpe appeared before Sault Ste. Marie city council and by December the company ceased production at the Sudbury facility. In March of 2015, four local investors with a great interest in keeping Sault Ste. 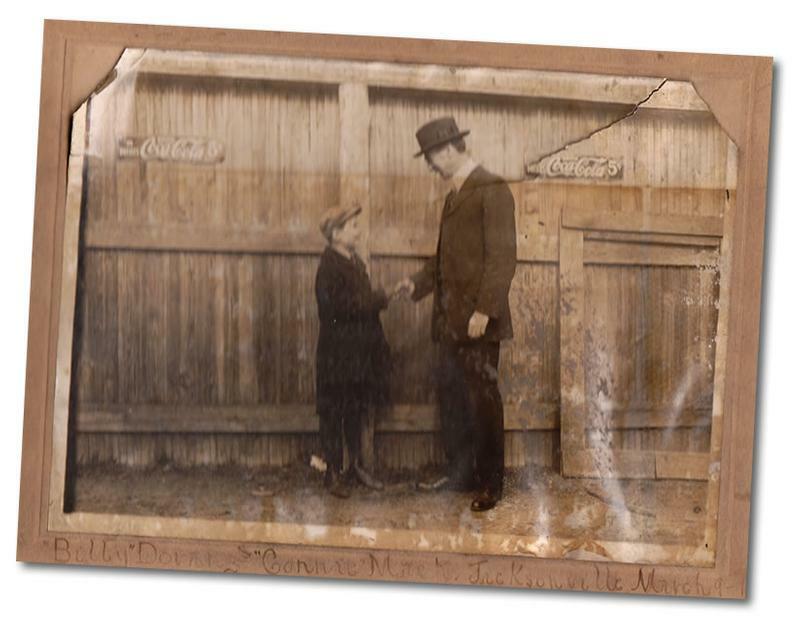 Marie history alive, began the development of the Northern Superior Brewing Company. Once again, Northern Superior Lager will flow again in Sault Ste. Marie, Ontario! © 2019 Northern Superior. All rights reserved.